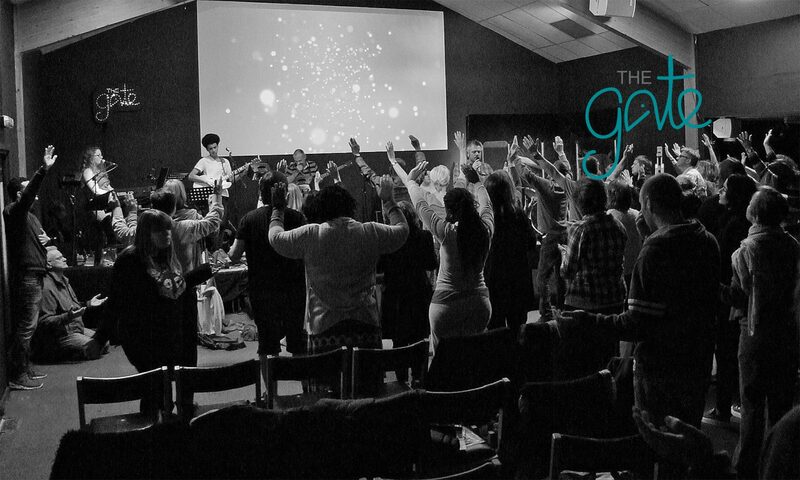 The Gate formerly Reading Community Church was formed in July 2005 when two existing churches known as Tilehurst Free Church and Groveland’s Christian Fellowship joined together under the leadership of Yinka Oyekan. The Gate is a warm and friendly church with a lively style of worship and a desire to hear and carry out the Word of God. We try to relate to people of all ages, with children’s work, youth work, young adults, and groups for the elderly, as well as various adult groups which meet at various times throughout the week. The Gate is a Baptist Church and a member of Baptists together. It is also in fellowship with Barnabas Fellowship of Churches (BFOC). We see ourselves as part of God’s one church in Reading, under the guidance and direction of the Lord Jesus Christ. If you wish to receive updates from Barnabas England you can sign up here.